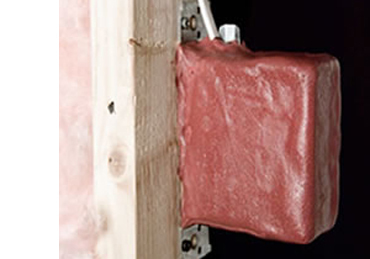 SpecSeal® Putty Pads are used to seal around electrical boxes to reduce sound transmission and increase fire resistance. Putty pads adhere to metal and plastic electrical boxes and fill the space around the boxes to prevent vibrations and sound from travelling through these gaps in the wall. 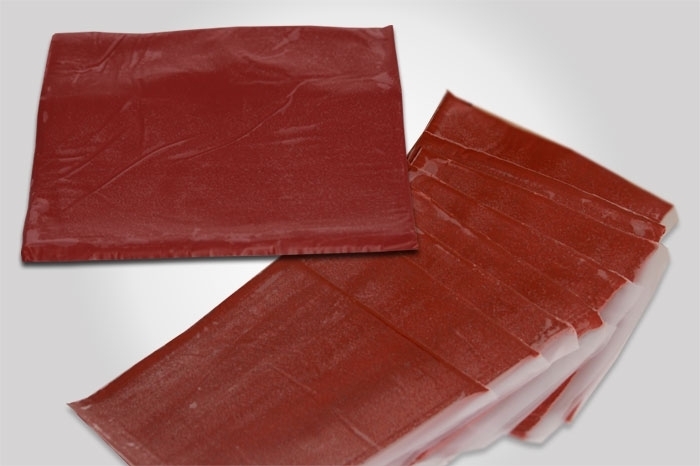 Putty pads are soft and pliable allowing for easy installation and are non-hardening.